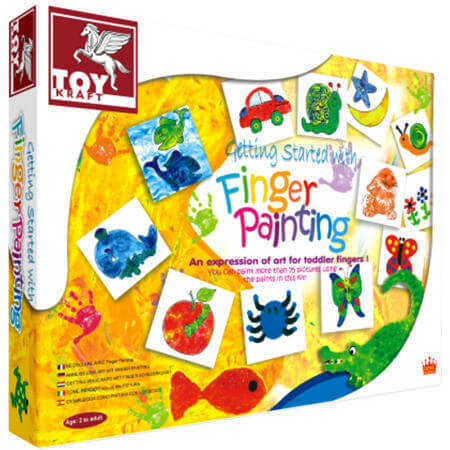 Craft Getting Started Finger Painting is a lovely introduction to painting for your little one. The lovely thing about this kit is it comes with templates that a child can use as a spring board for ideas and also blank pages so there are no constraints and they can go finger painting wild. We like this because: "So much fun and an ideal way to start an art career"